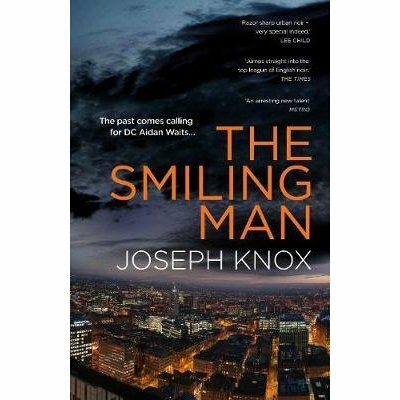 Meet Joseph Knox as he releases his highly anticipated second novel, The Smiling Man. His first book, Sirens – ‘a firecracker of a first novel’, has been described as a ‘satisfyingly seamy slice of noir’ by The Guardian,where ‘Knox presents the city [of Manchester] as pungently and uncompromisingly as Ian Rankin does Edinburgh.’ The Timessays that Sirens ‘jumps straight into the top league of English noir’. 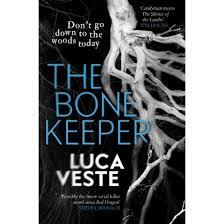 Meet Luca Veste, whose first standalone novel, The Bone Keeper, follows the hugely successful Murphy & Rossi crime thriller series, investigating major crimes in the city of Liverpool. 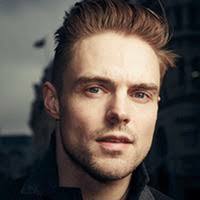 Tickets cost £3.00; this includes a glass of wine and can be redeemed against the cost of a book on the evening.